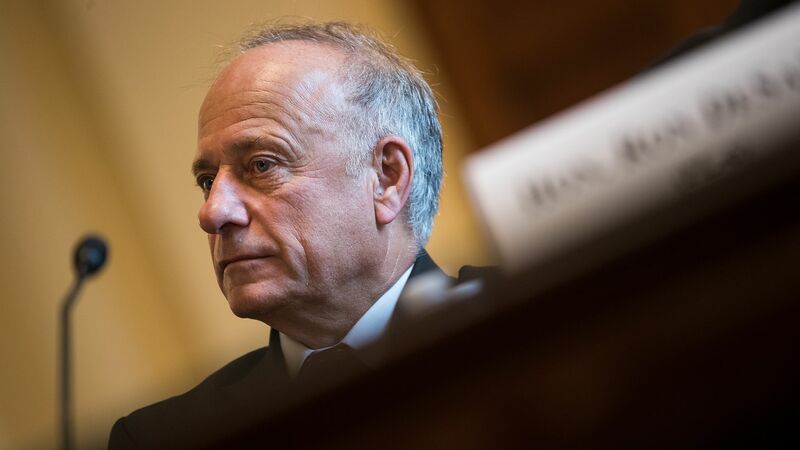 The editorial boards of two major newspapers in Iowa — the Des Moines Register and the Sioux City Journal — called on embattled Rep. Steve King (R-Iowa) to resign Tuesday in the wake of growing scrutiny over the congressman's racist comments in the New York Times. 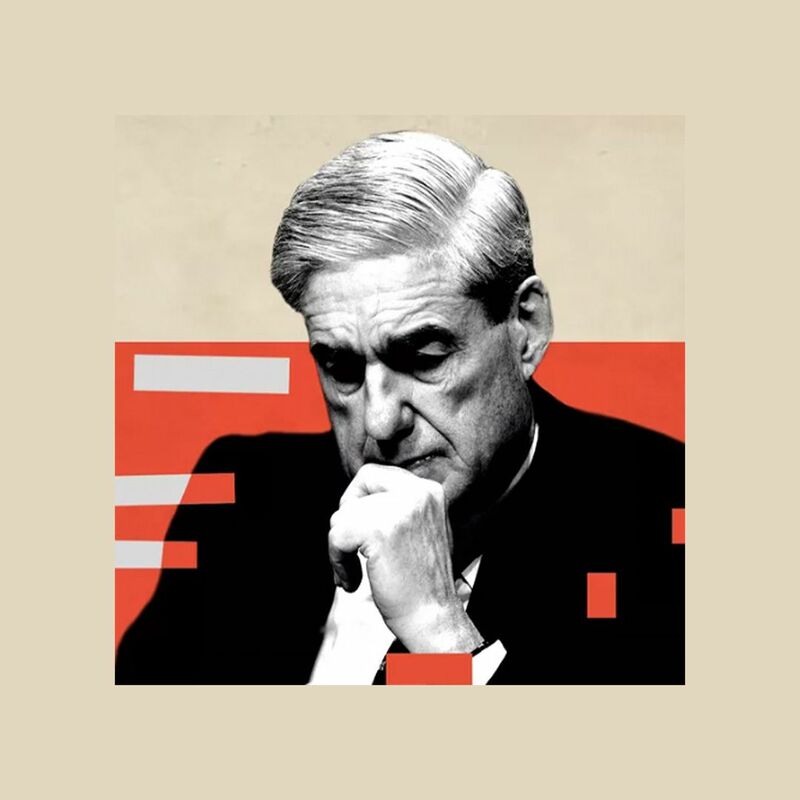 The backdrop: The editorials were published on the same day the House passed a resolution condemning King, who questioned in a Times story last week when terms like "white nationalist," "white supremacist" and "Western civilization" had become offensive. The comments sparked backlash from House Democrats and Republicans, who voted Monday to strip King of his committee seats. "He has lost even the potential to effectively represent his Iowa constituents because of his abhorrent comments about white nationalism and white supremacy. ... King has often made Iowa a laughing stock on the national stage with his offensive and absurd remarks about undocumented immigrants, comparing them to dogs or disparaging them as drug mules with calves the size of cantaloupes." "Taken together, past controversial King comments related to race, the King comment in The Times story and reaction to the comment in The Times story have produced the need for change in this district's House seat, in our view. Constituents deserve better and more from the man or woman we send to represent us in Washington, D.C."